Someone said somewhere (I have absolutely no recollection of where I read this, forgive me) that when you start dating someone and you both take up a new interest for a tv series and watch it together on a regular basis, chances are that the relationship is bound to develop. 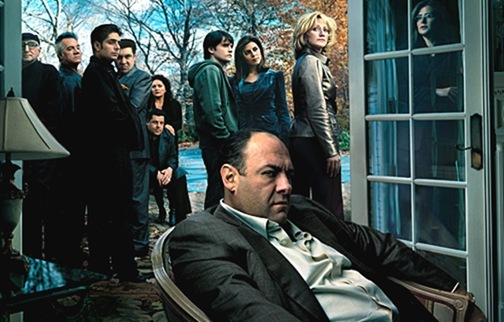 I am just glad we picked The Sopranos beacuse if it had been The Wire (snore, zzzzz), I’m not sure things would have turned out the same. 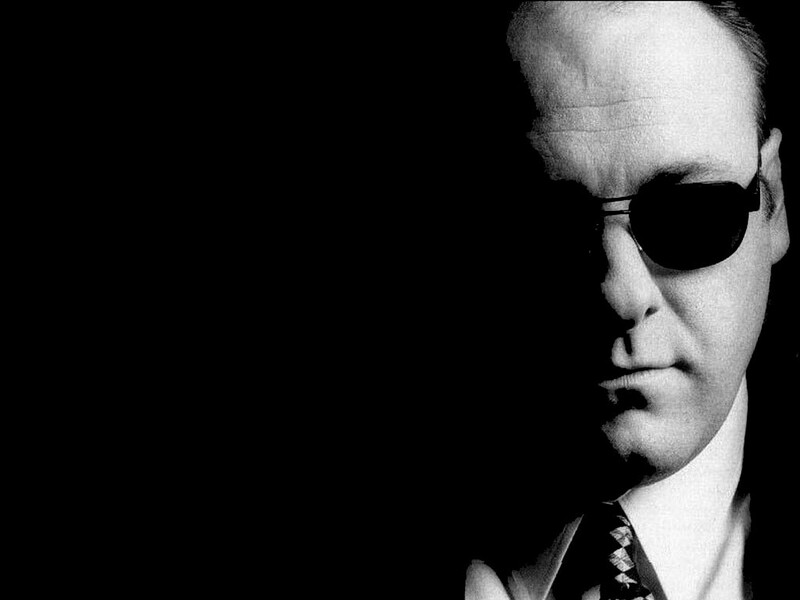 I never really paid any attention to The Sopranos at the time it was actually showing-I didn’t even know I could have a interest in organised crime in New Jersey, so I have a lot to catch up with. I’ve been obsessively checking my mailbox for series 4 to arrive and I’m getting impatient for our next Sopranos night.